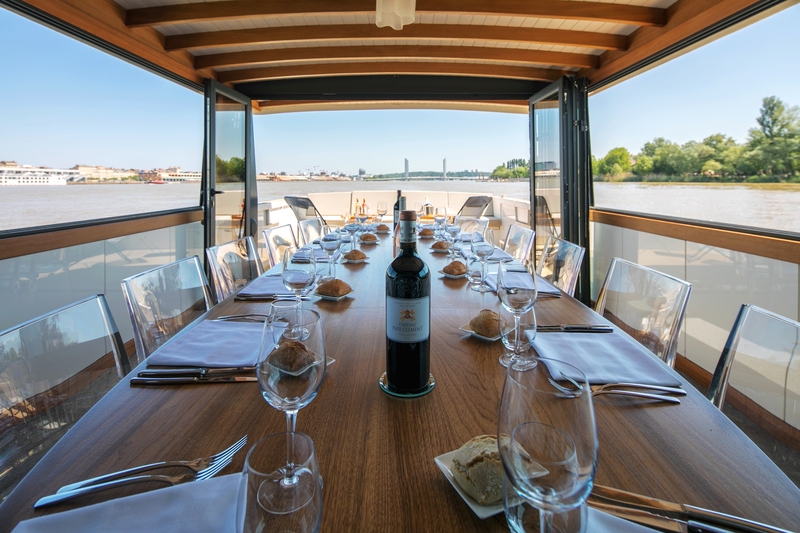 Embark aboard Silnet for a wine cruise to one of Bordeaux's most prestigious vineyards. 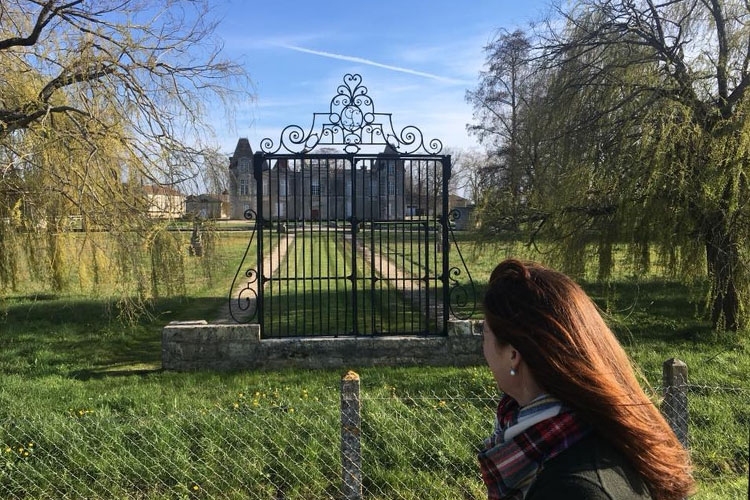 Once in Margaux, cycle through the vines and discover the specificities of the terroir before lunch at Château Marquis de Terme, Grand Cru Classé 1855. 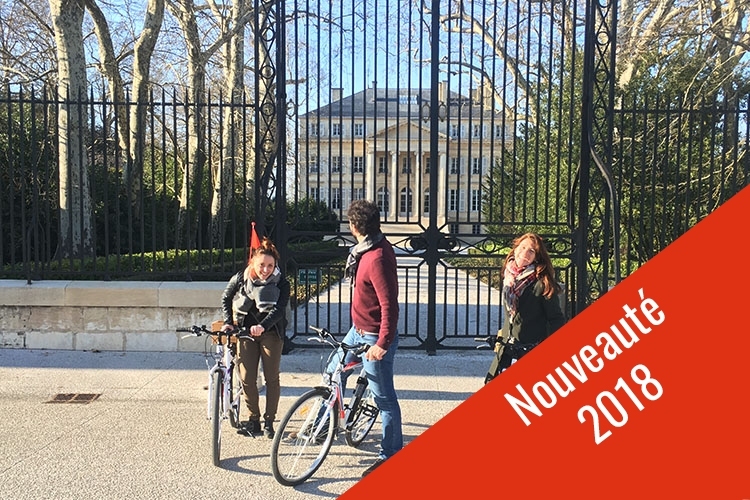 After the visit of the property, return to the river by bike for a return to Bordeaux by boat. Commented sailing from the « Port de la Lune » to the town of Margaux. For group requests, please contact our sales department. Possibility of privatization of the boat.